So you’ve decided to go to school at Weber. It’s exciting to pick the classes you want, the major that fits your personality and clubs that will make your college experience well rounded, but have you thought about your health? No one hopes to get sick or injured, but in the event that something does happen, Weber State has you covered. 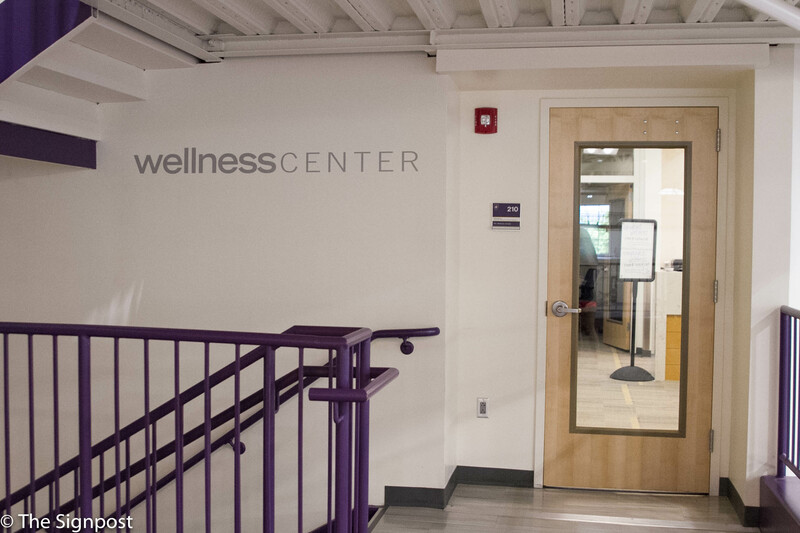 Weber does not offer health insurance for students, but they do offer low-cost services. The Health Center is located at both the Ogden and Davis Campus (pharmacy and X-rays are not available at Davis). Some services offered are physical exams by appointments, some minor outpatient surgeries and affordable prescriptions for commonly prescribed medications. For more information and locations, call 801-626-6459 for the Ogden campus or the Davis campus at 801-626-7924. We can’t predict what will happen throughout our time at Weber. If a student falls on hard times emotionally, there is a counseling service that can help. As students, this service is here to help, all free of charge. The staff is friendly and helpful, and they respect your privacy. 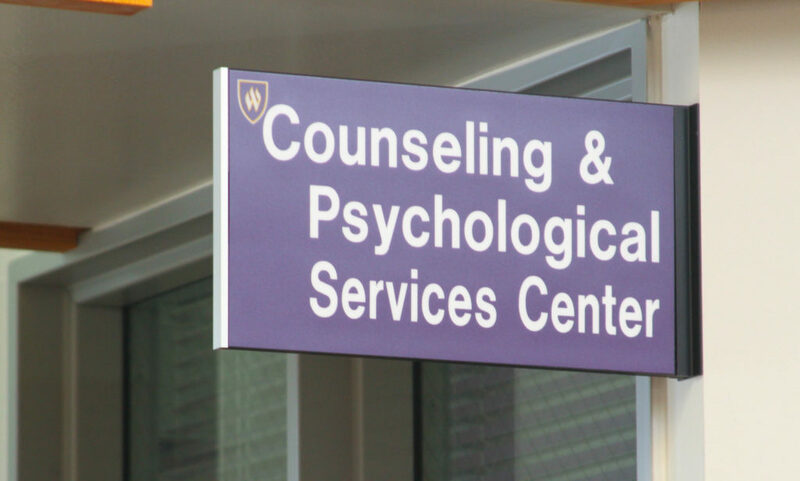 The Counseling and Psychological Service Center is located at the Ogden campus in the Student Service Center, Suite 280. Some services they offer are Individual short term therapy, group therapy and crisis intervention. For more information, contact the center at 801-626-6406 or go to weber.edu/counselingcenter. Another service offered to help deal with emotions you may encounter through the year is the Stress Relief Center. This place is a mecca for students who need to destress because, let’s face it, college can be hard. The Stress Relief Center is in the Swenson Gym in Room 124. If you’ve never been to the gym, it can be a little tricky to find, but it’s right past the lower level workout area. Some items to check out are the massage chairs, the La-Z-Boys (borrow one of their iPods and listen to some calming music) and vitamin D Light (which comes in handy during those long winter days). For more information on the Stress Relief Center, go to weber.edu/relax. One aspect of health that many often neglect is their teeth. Oral health is just as important as any other part of your body. The best thing about the Dental Hygiene Clinic is that it is available not only to WSU students but to the whole community. Prices for services are low, and insurance is not required. 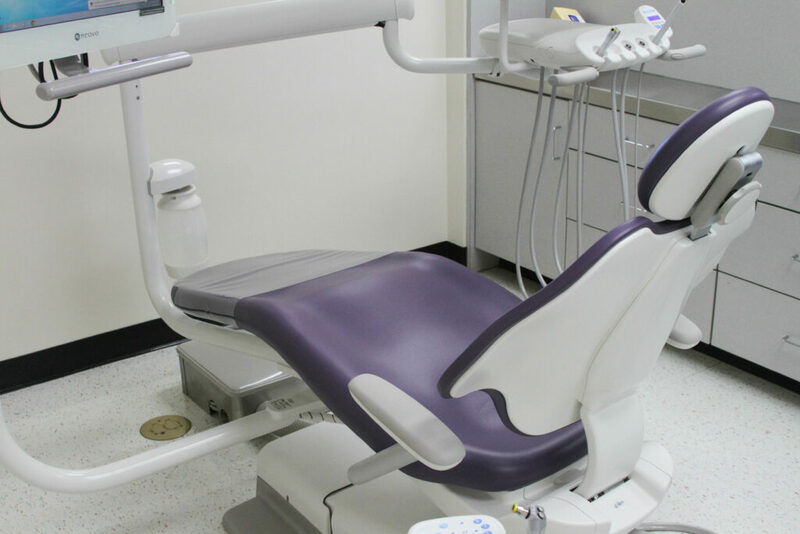 The dental clinic does recommend that you see your personal dentist regularly. They are located on the Ogden campus in the southeast corner of the Marriot Health Sciences Building. 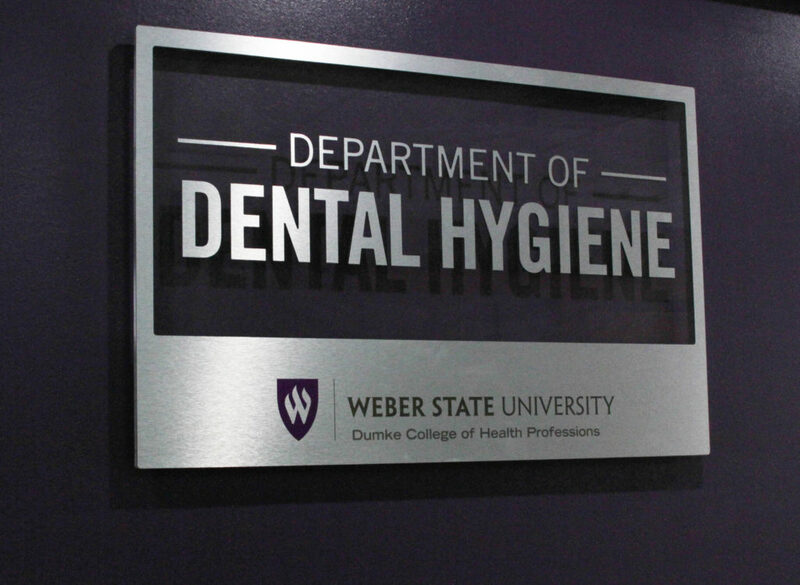 For more information about the Dental Hygiene Clinic, contact them at 801-626-6131 or go to weber.edu/DentalHygiene/clinic. Keela Disterhaft is the Assistant News Editor of the Signpost and worked in health care prior to returning to school.